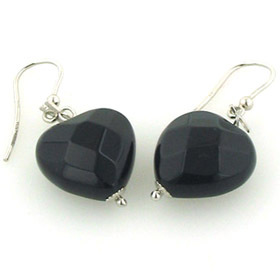 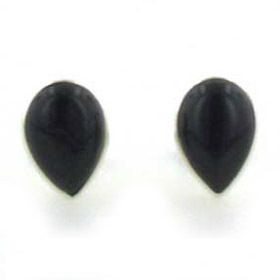 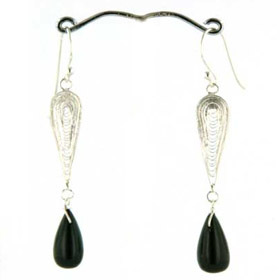 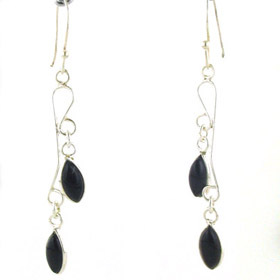 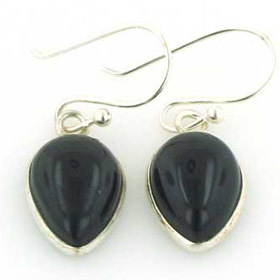 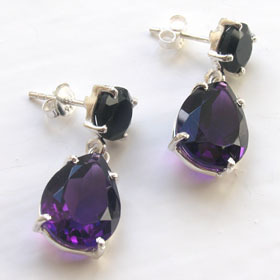 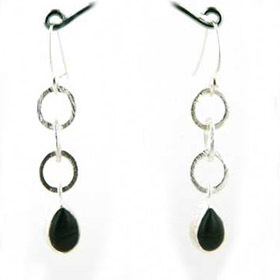 A pair of black onyx earrings is a must for your jewellery collection. 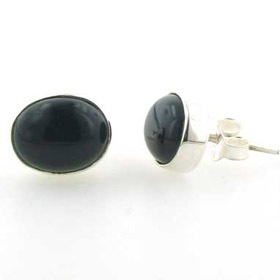 Always smart, the combination of sterling silver and glossy black onyx is a winning combination. 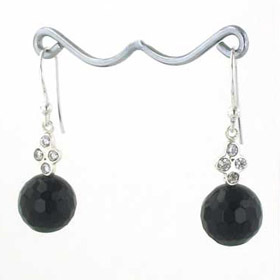 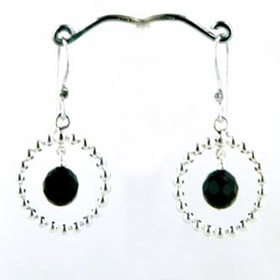 You will find all styles of black onyx earrings including studs, drops, dangles, beads and statement designs below. 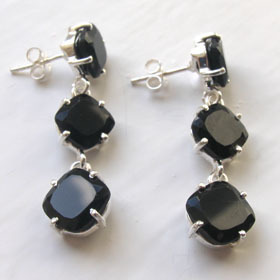 Our black onyx earrings feature faceted gemstones and polished cabochons. 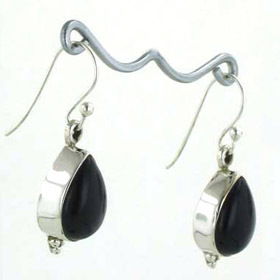 See also our black onyx pendants, necklaces, black onyx bracelets and black onyx rings. 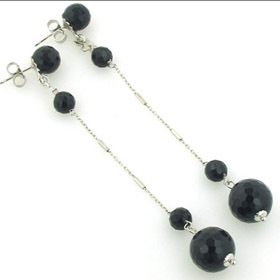 Faceted black onyx bead earrings.